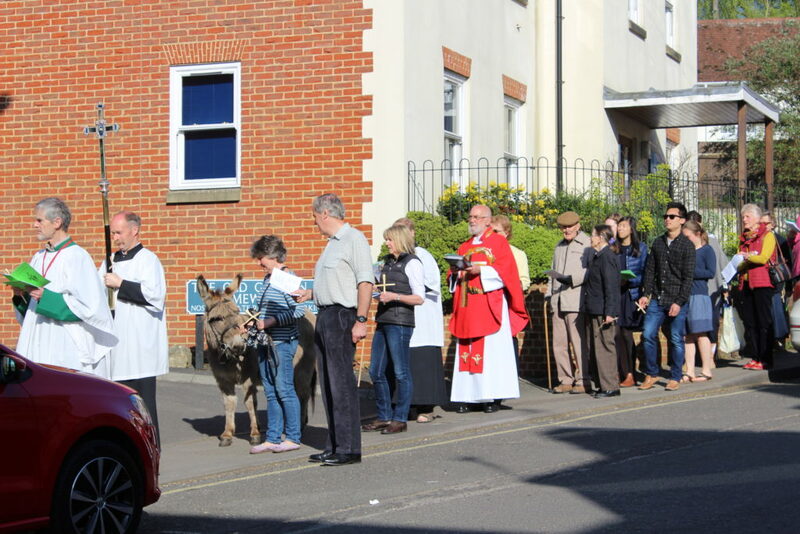 Palm Sunday marks the start of Holy Week; the day when Jesus entered triumphantly into Jerusalem on a donkey to the shouts of “Hosanna” from the crowds. 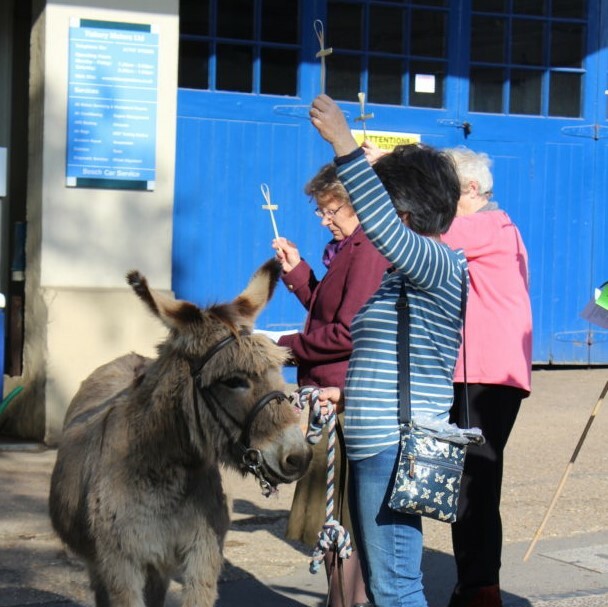 This year at St John’s, Palm Sunday begins with a said service of Holy Communion at 0800 and Parish Communion at the earlier time of 0915, which will include the Blessing of Palms and reading of the Gospel for Palm Sunday. The service will be followed by a street procession at 10.15am. For the first time the three Tisbury churches will come together for a reading of the Passion according to St Luke.